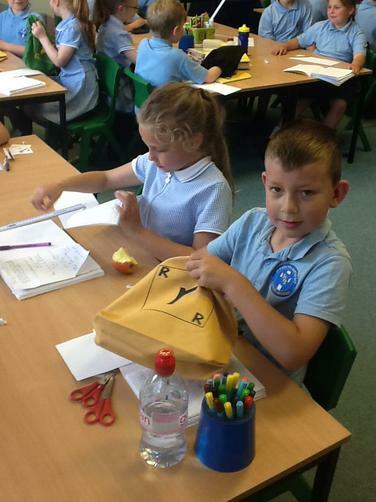 What's in the feely bag? 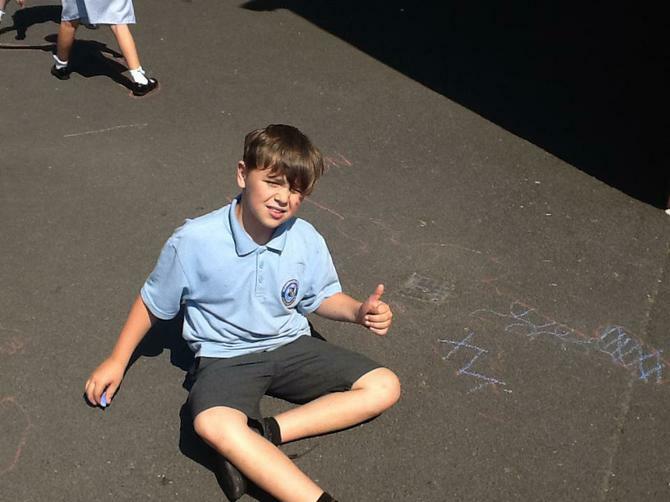 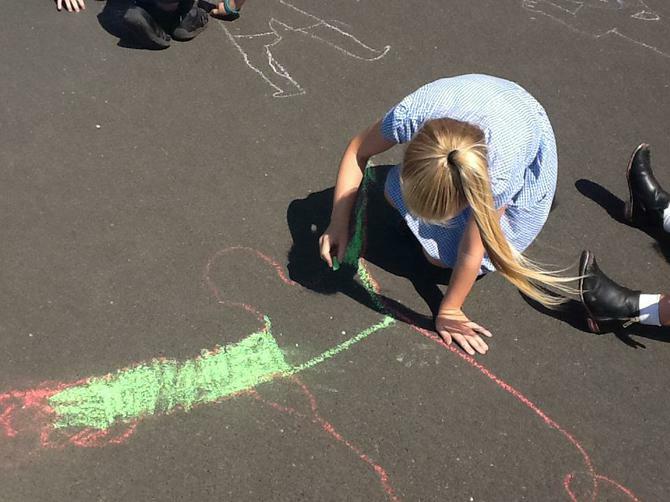 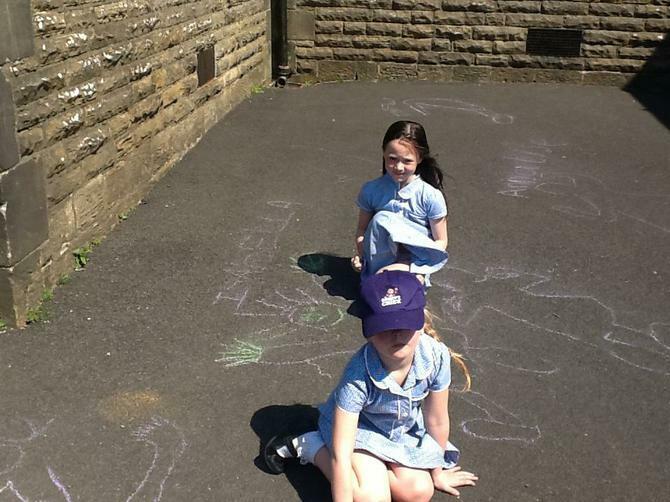 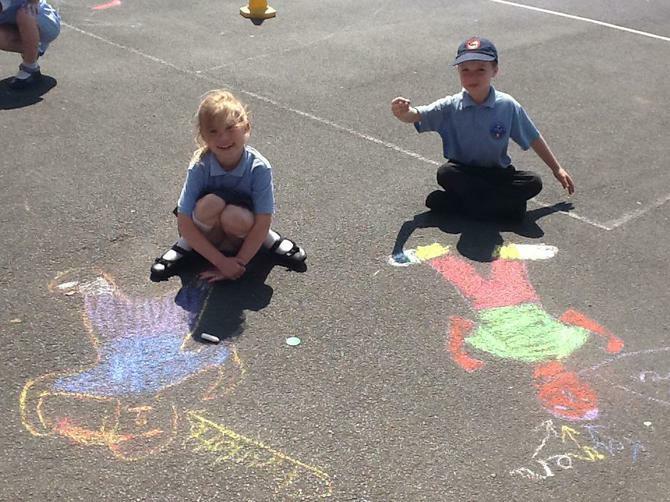 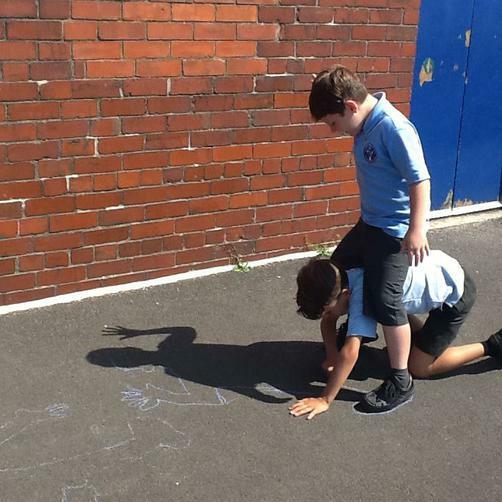 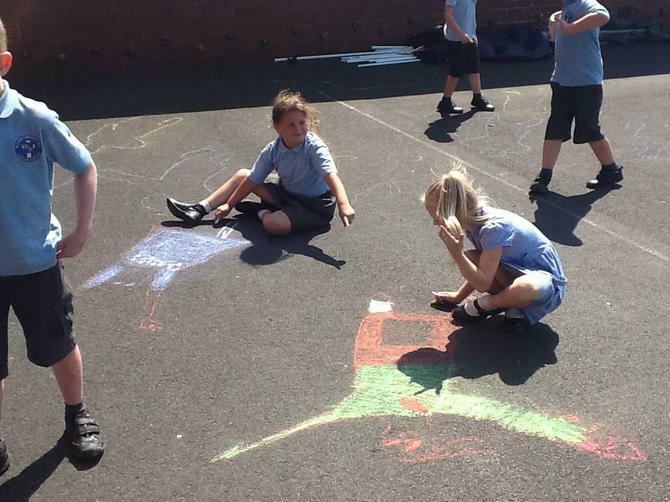 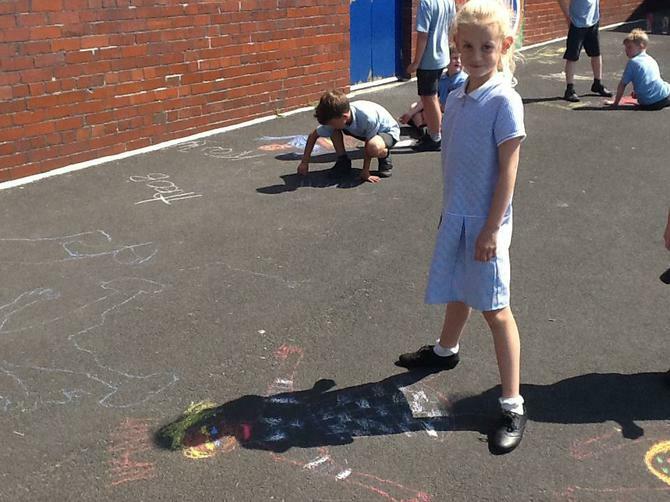 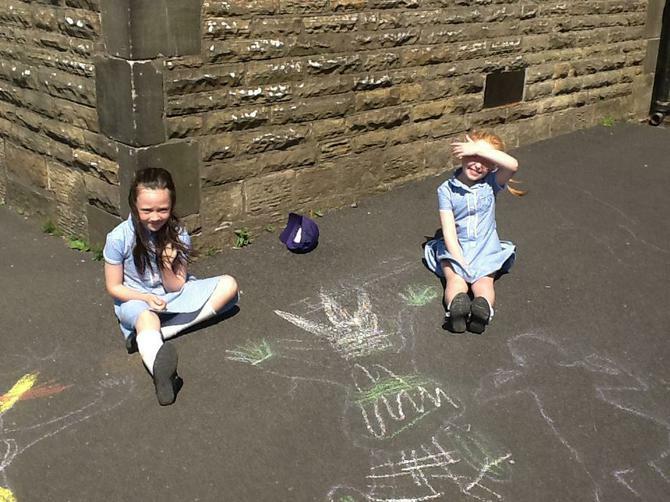 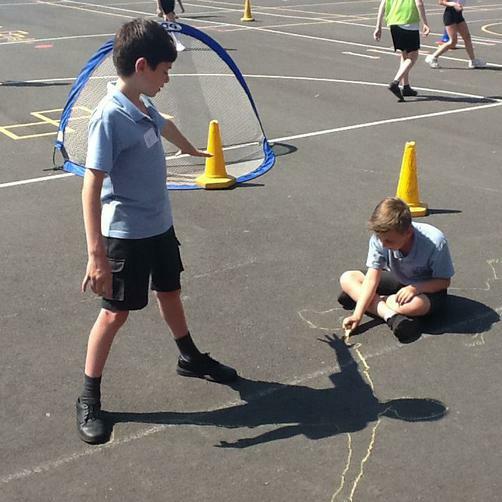 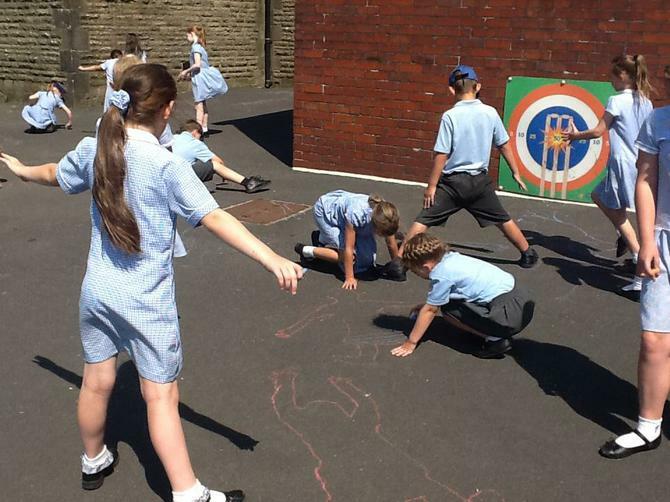 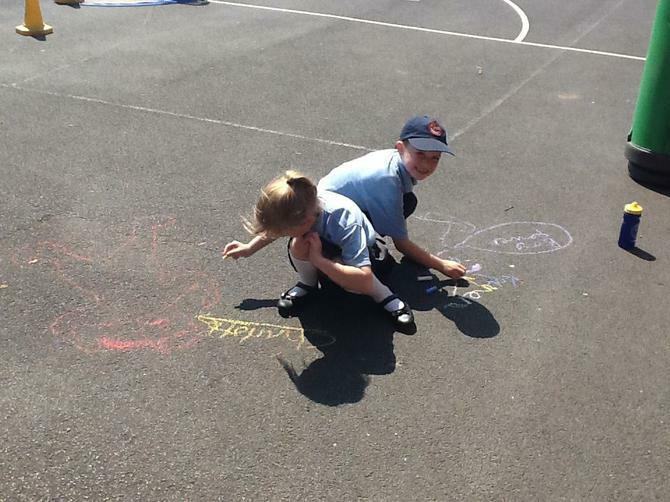 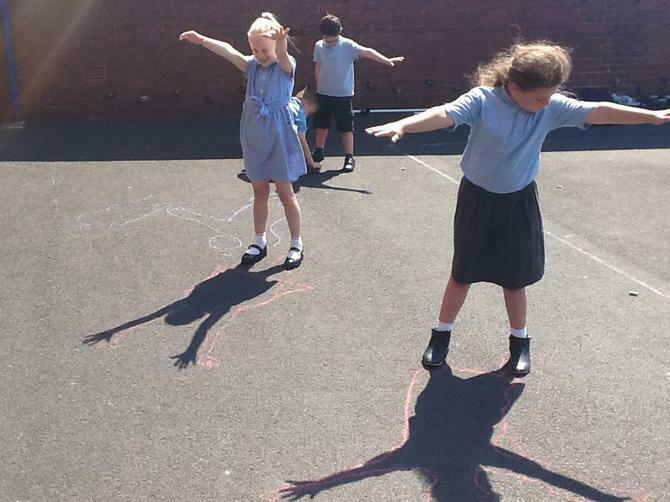 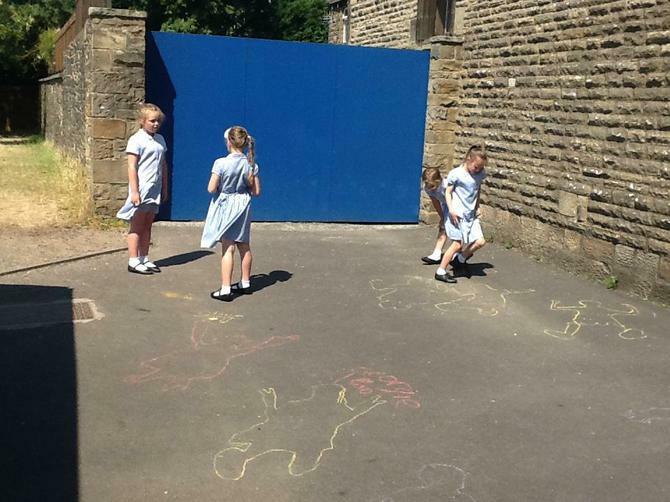 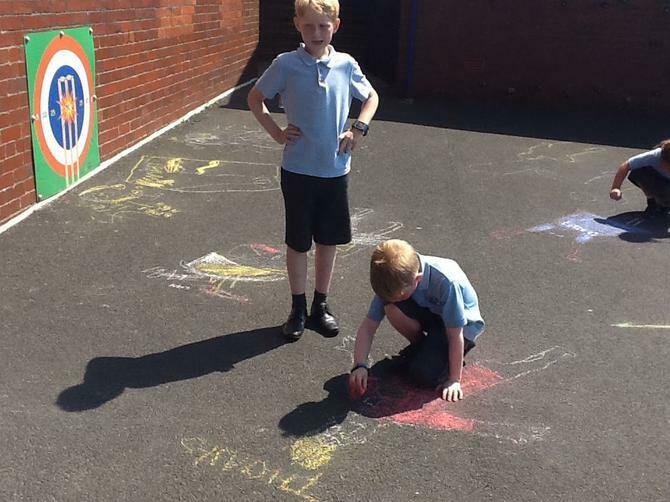 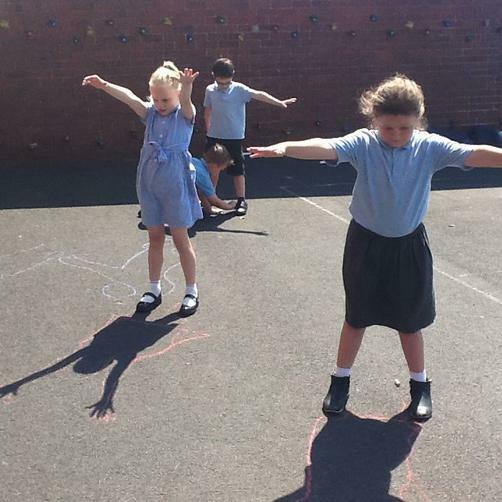 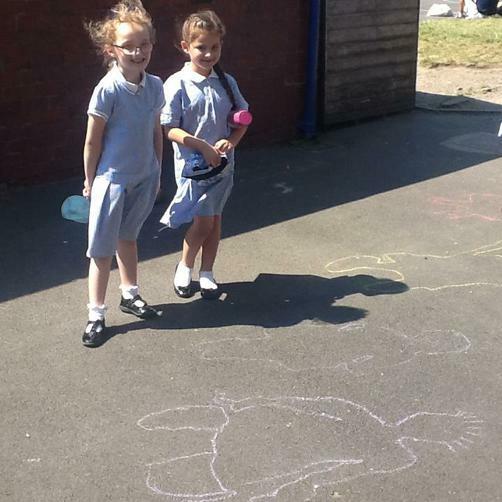 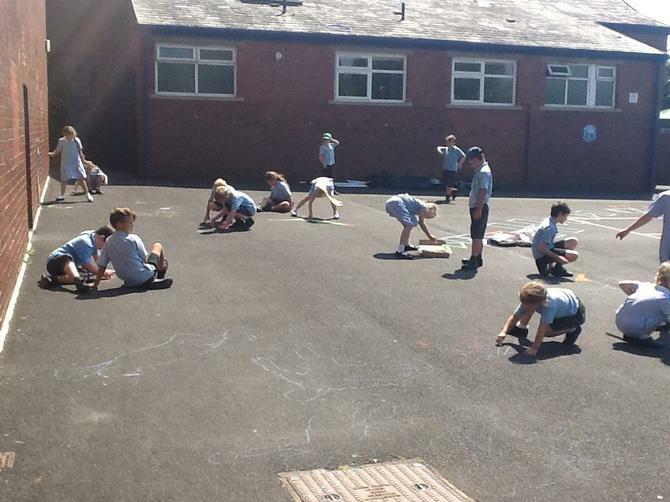 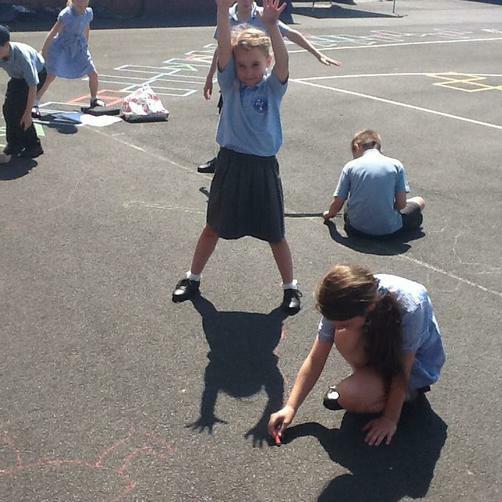 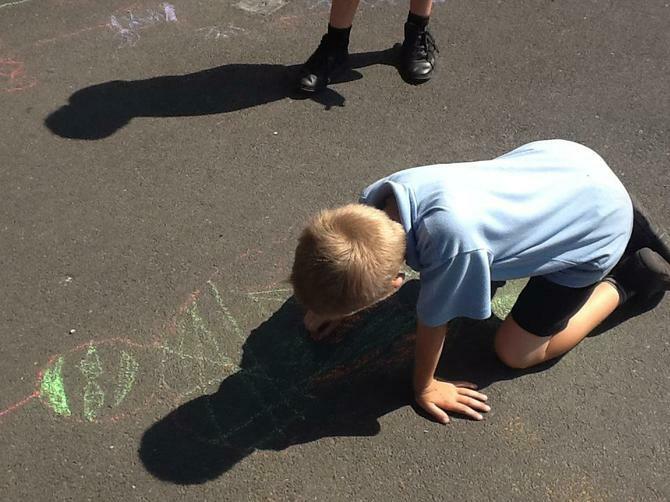 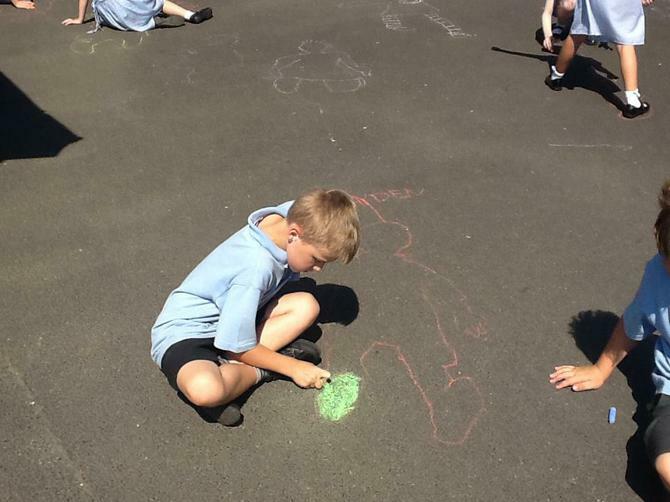 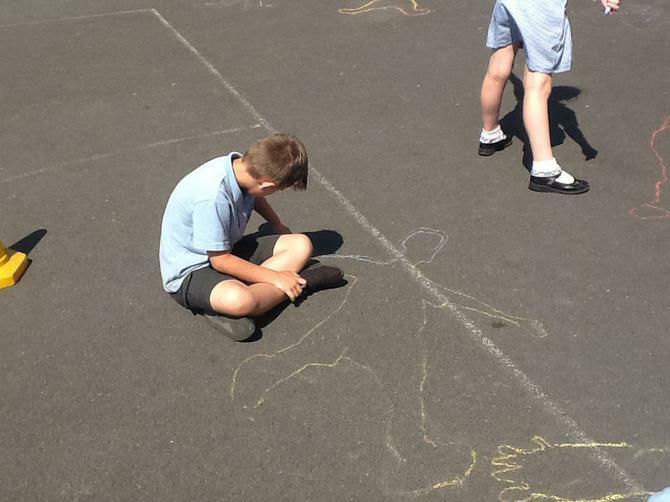 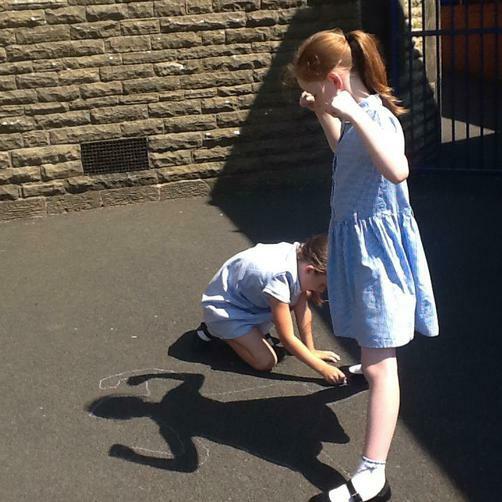 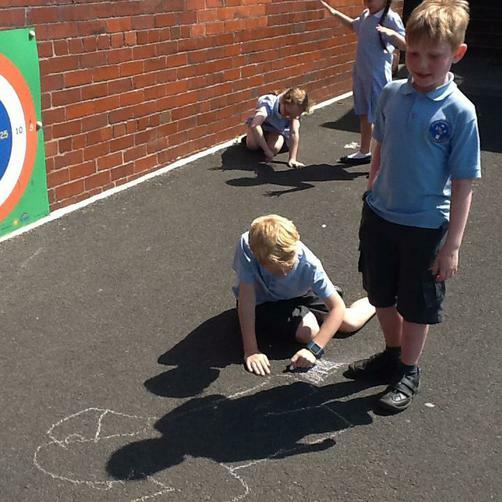 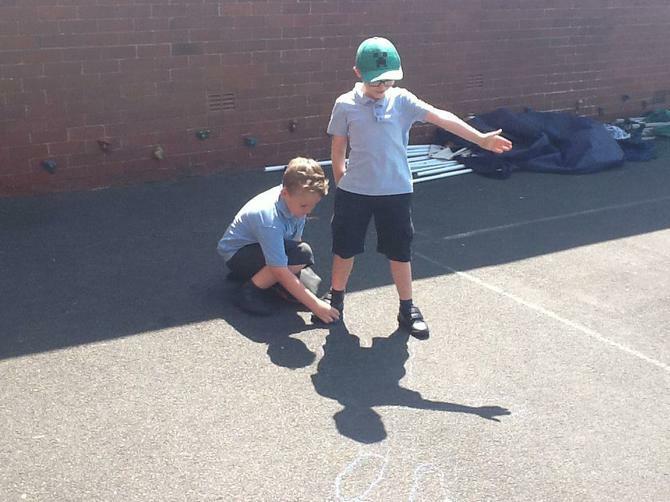 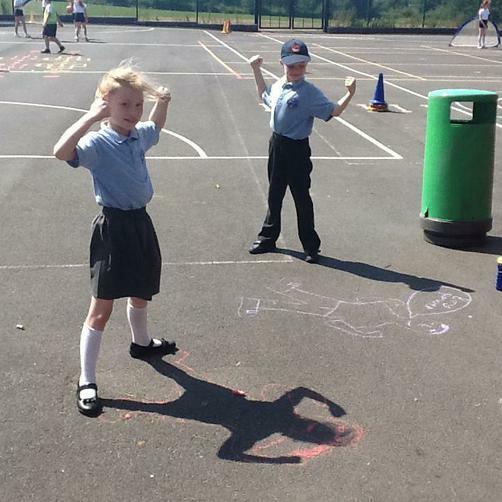 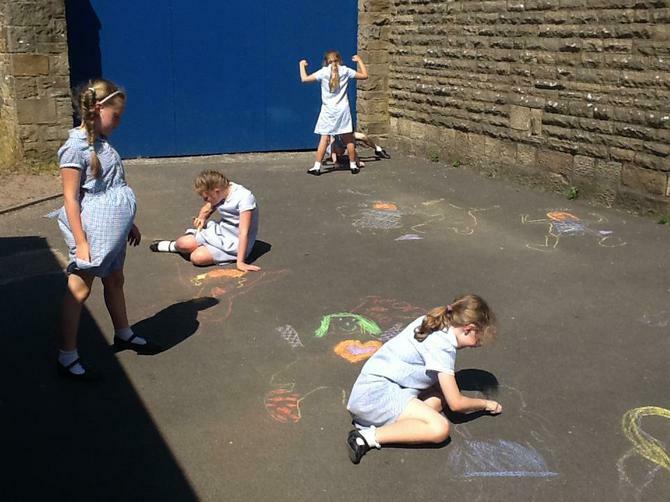 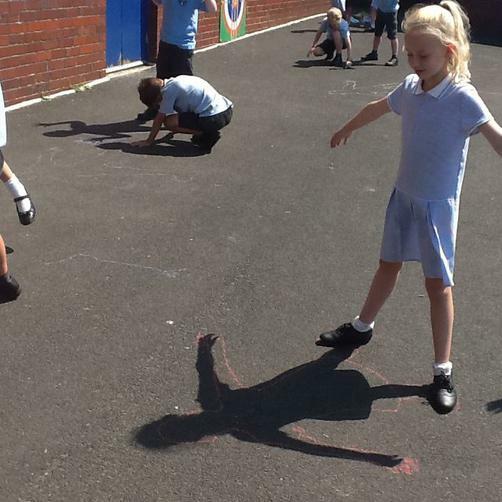 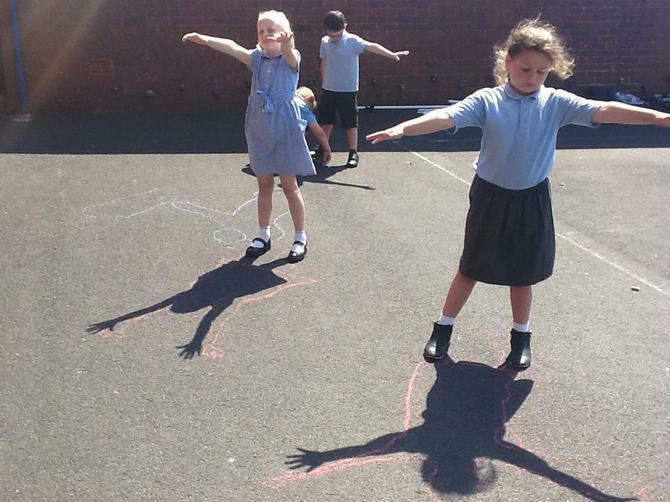 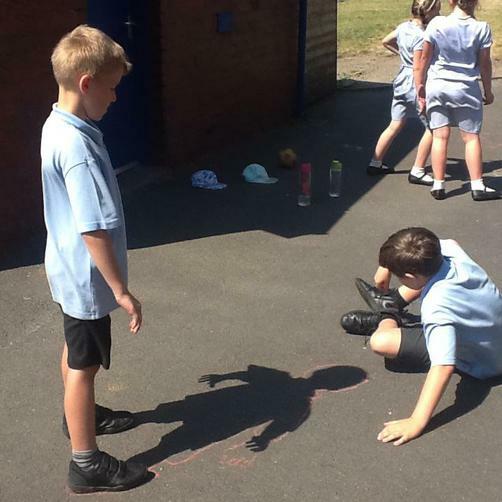 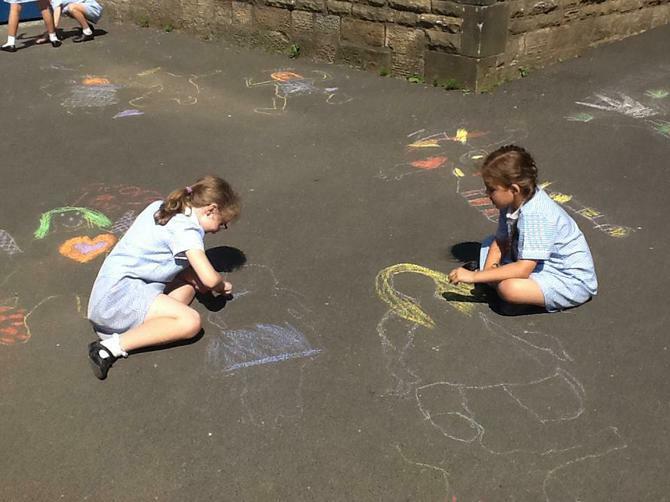 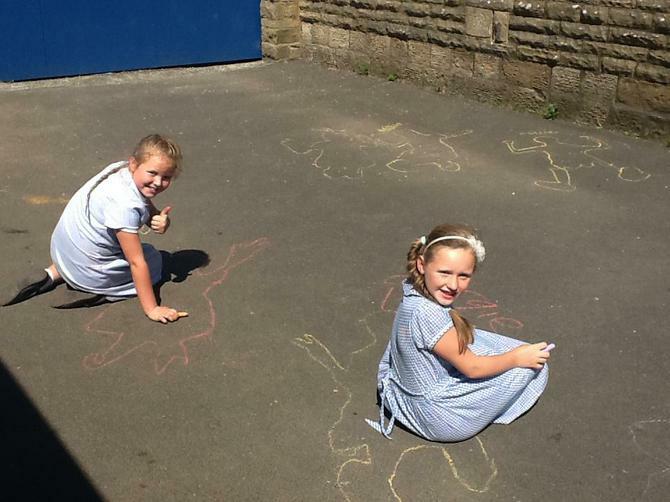 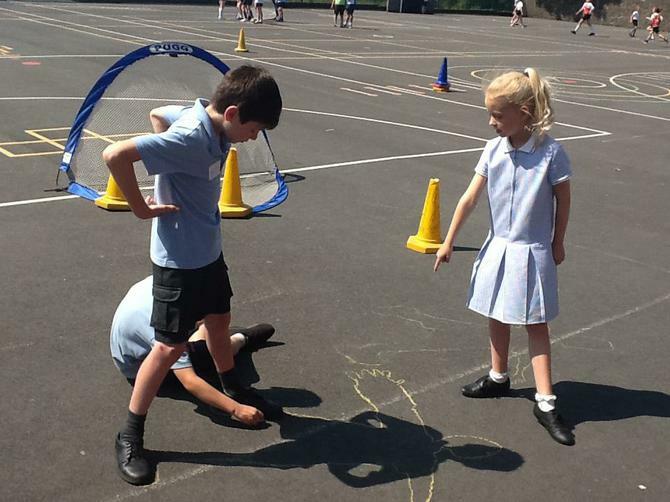 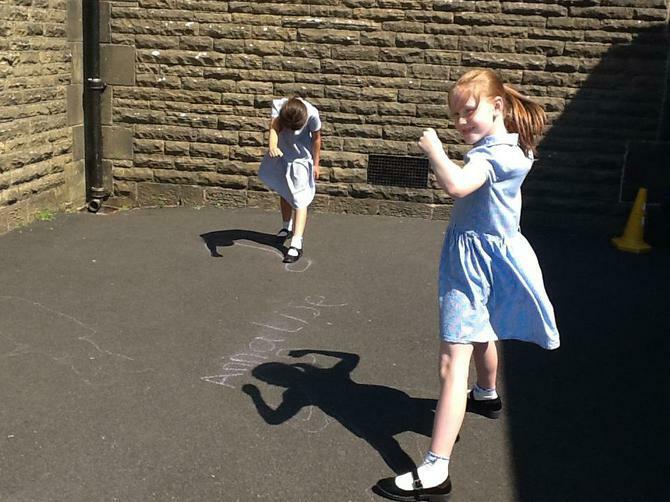 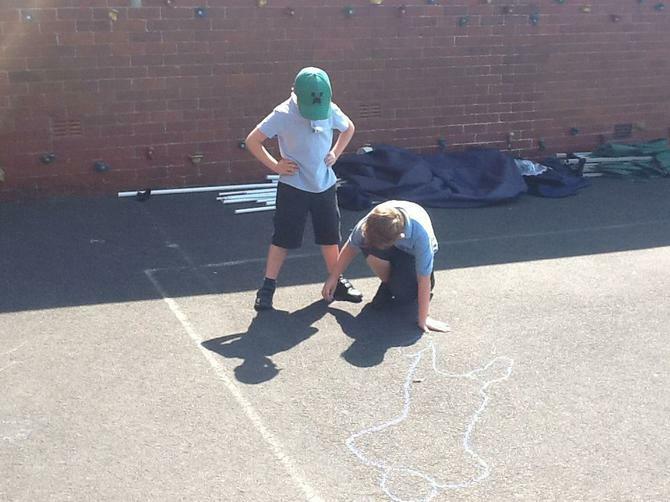 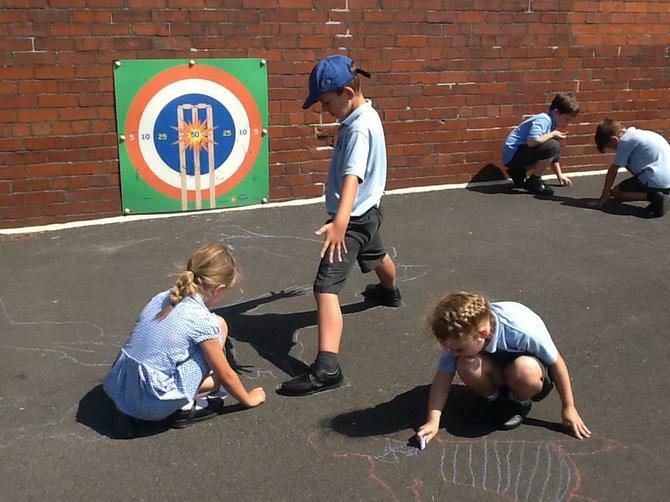 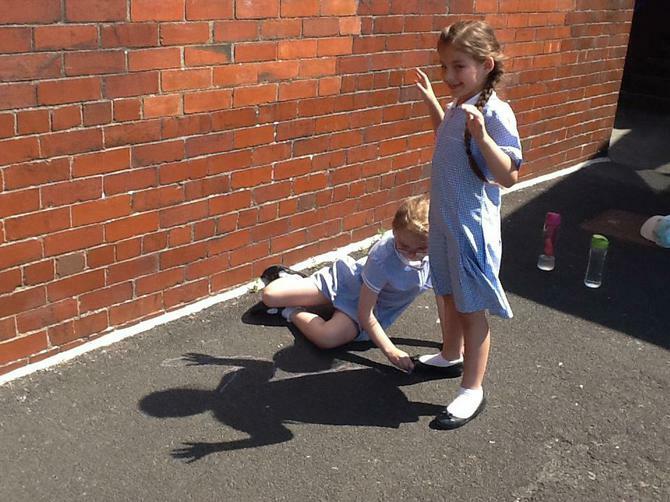 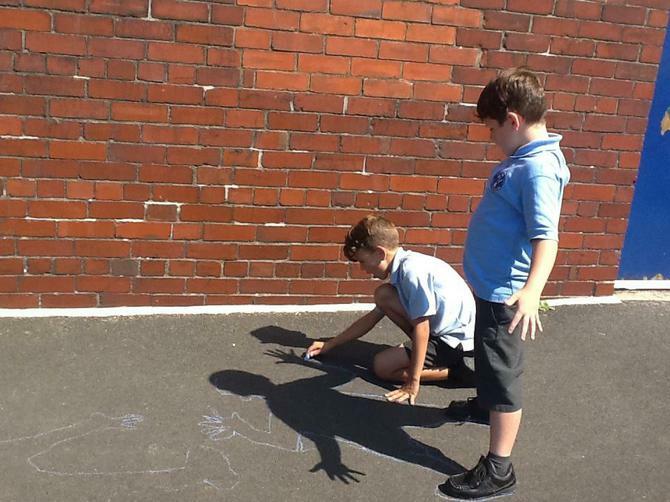 Learning about shadows and drawing around our own. 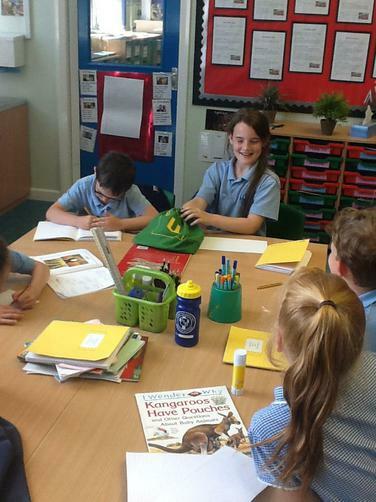 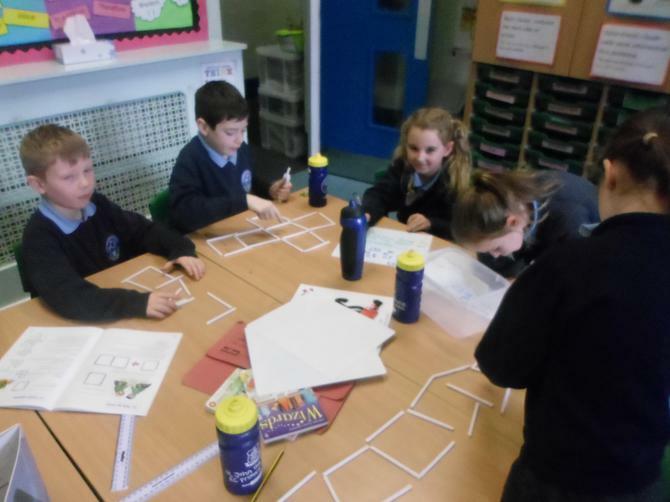 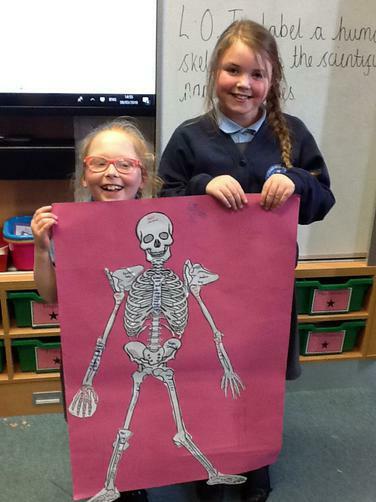 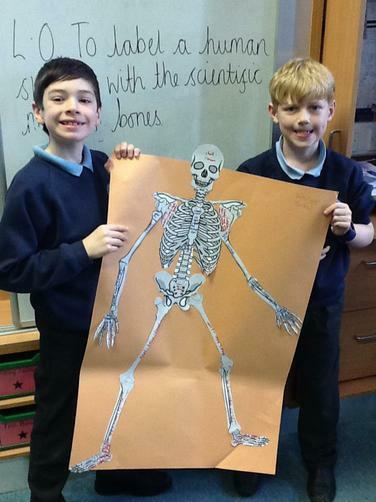 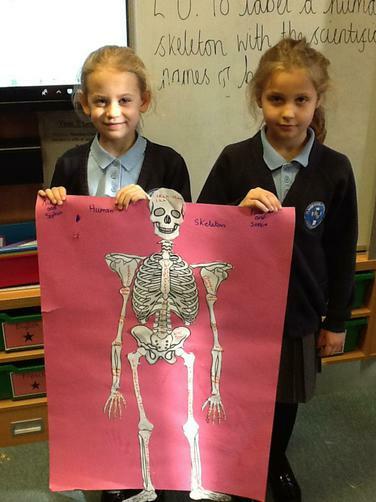 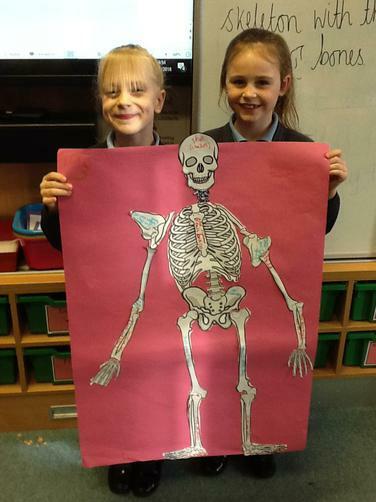 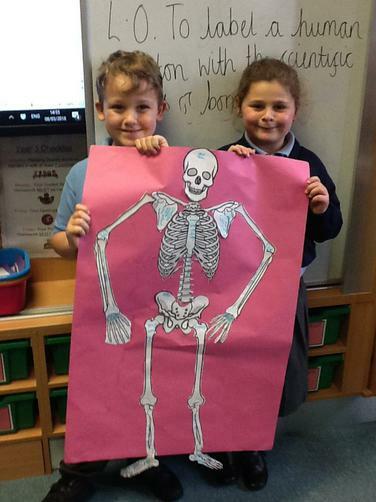 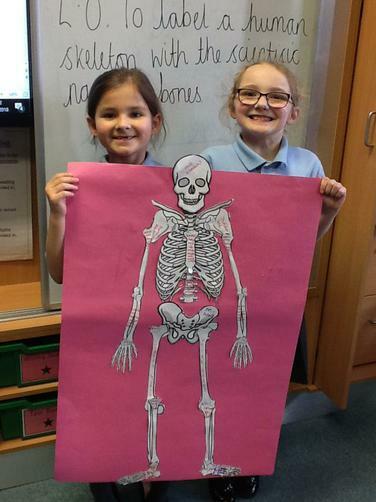 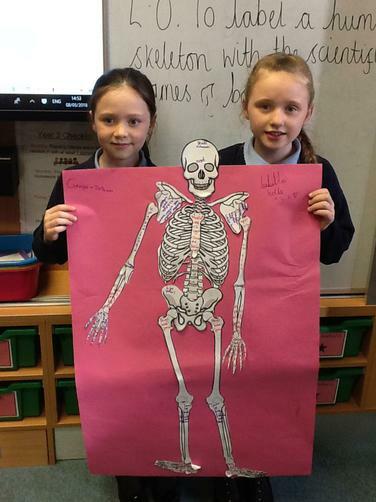 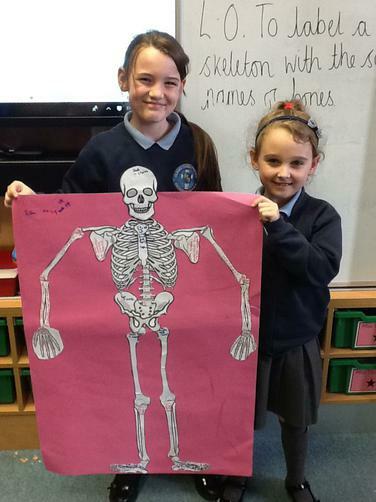 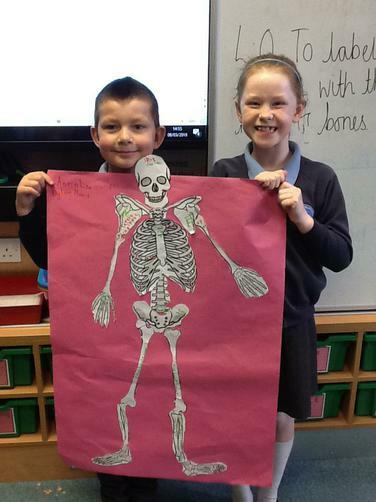 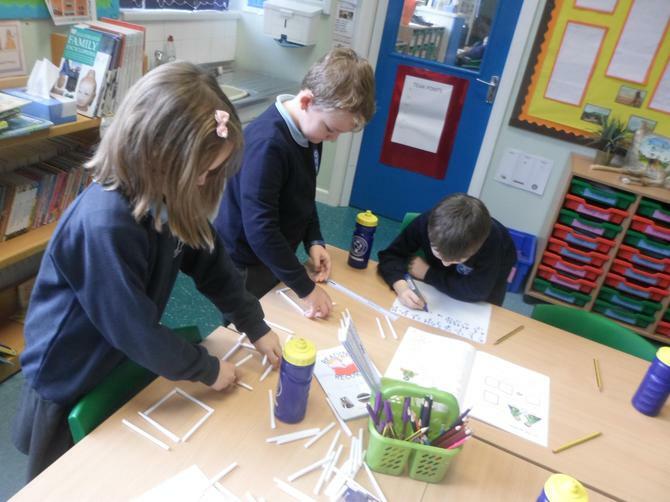 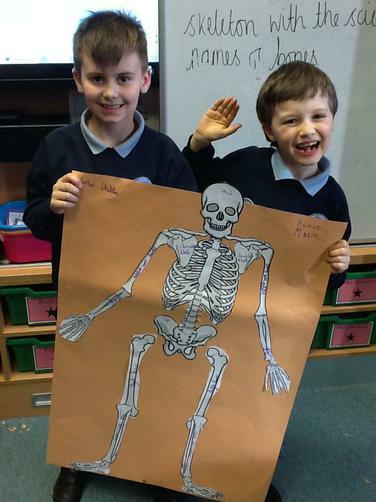 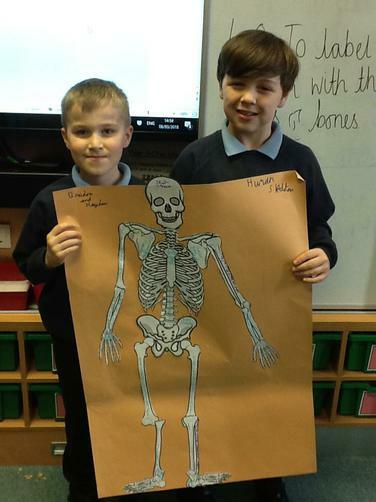 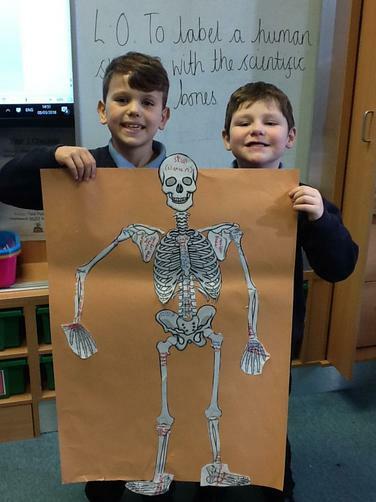 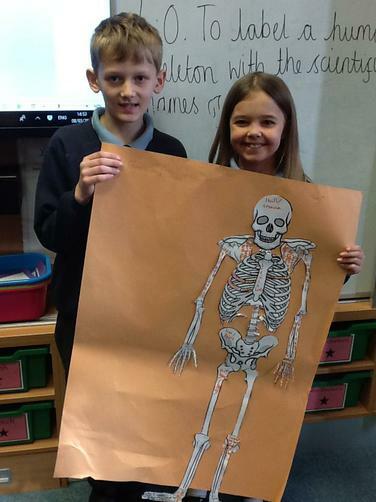 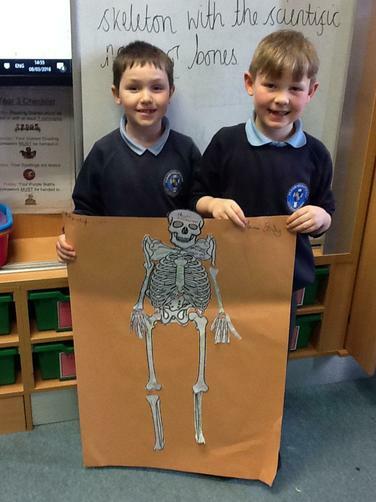 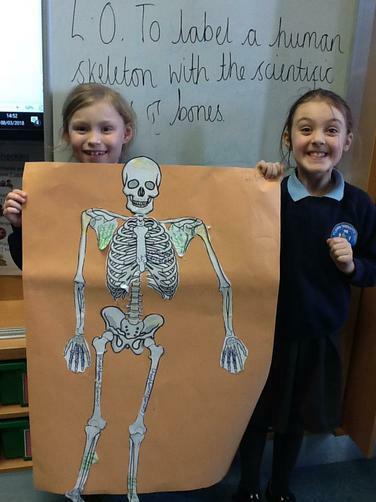 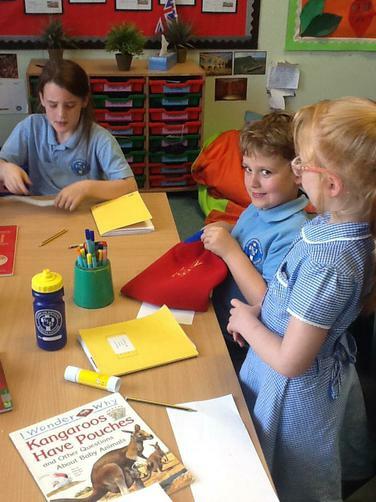 Labelling and making the human skeleton. 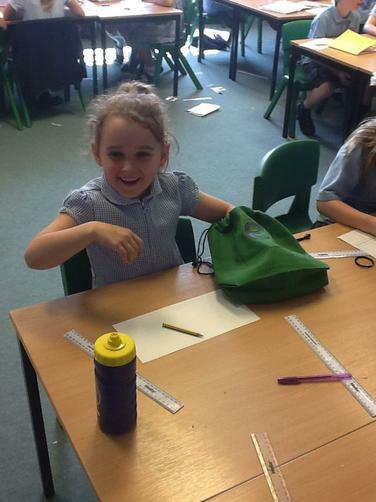 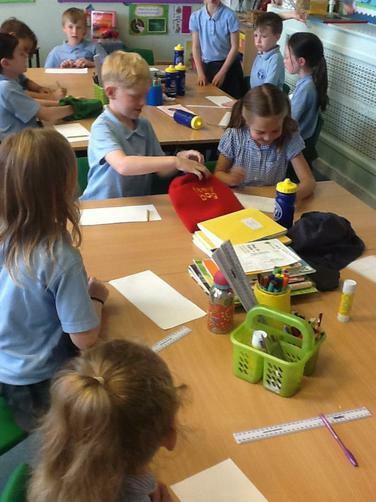 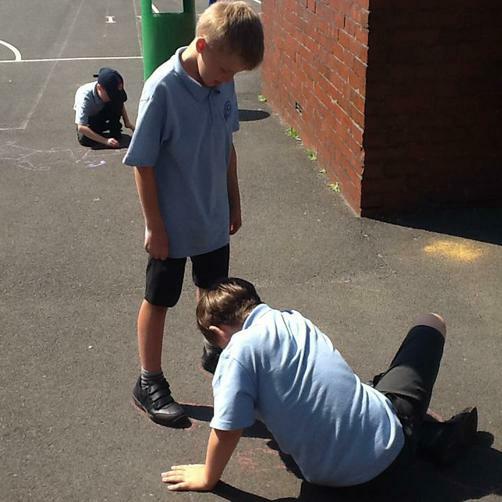 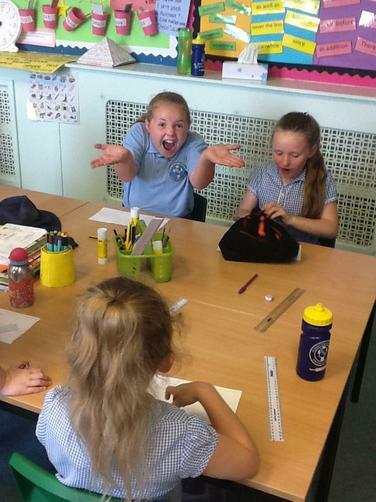 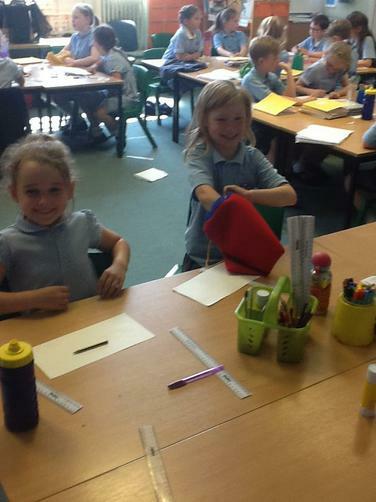 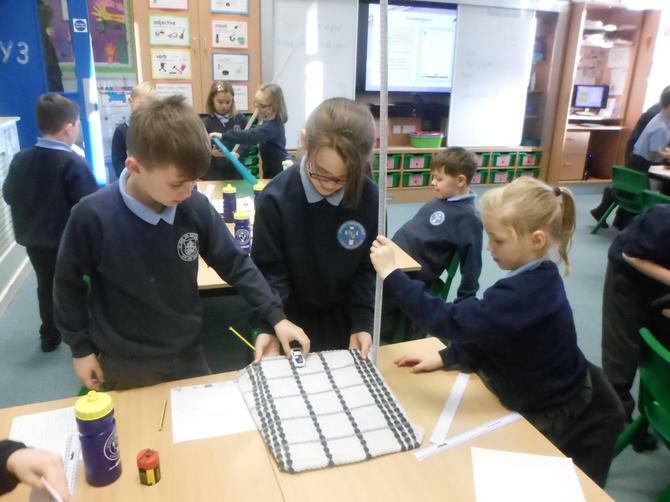 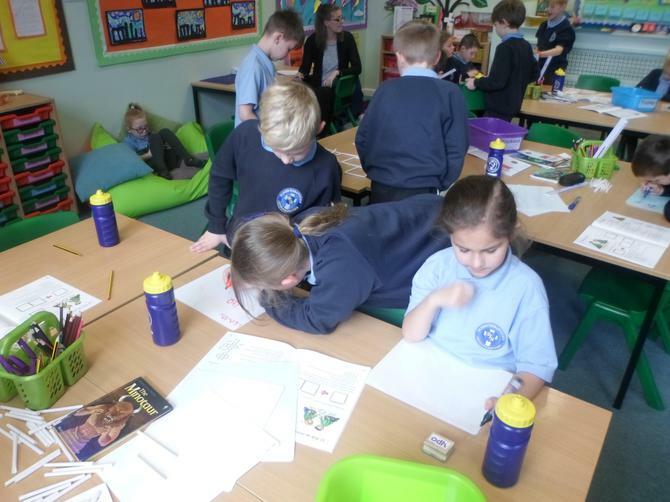 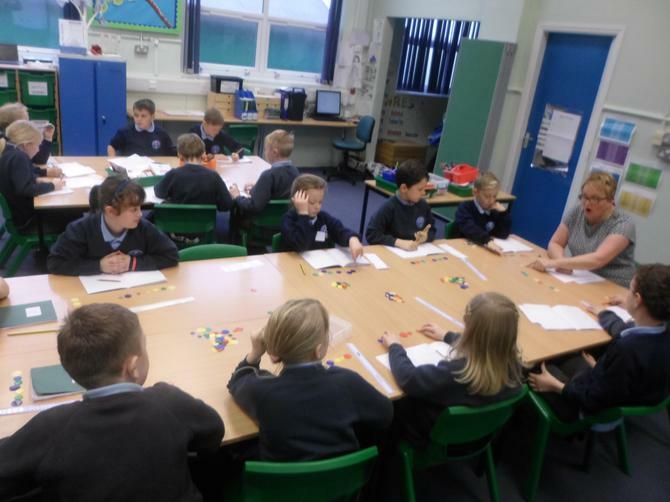 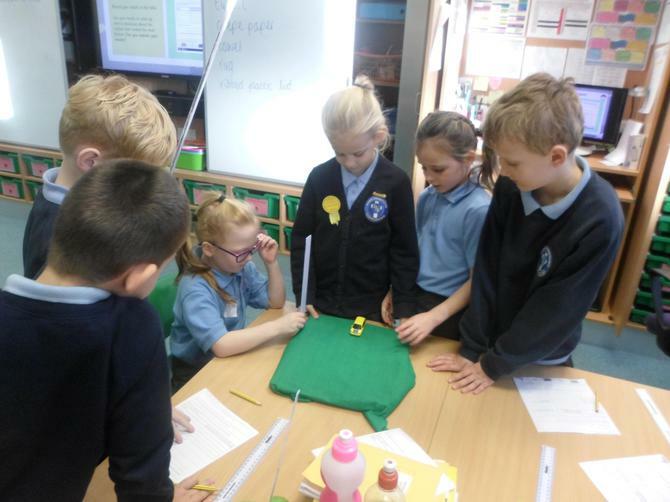 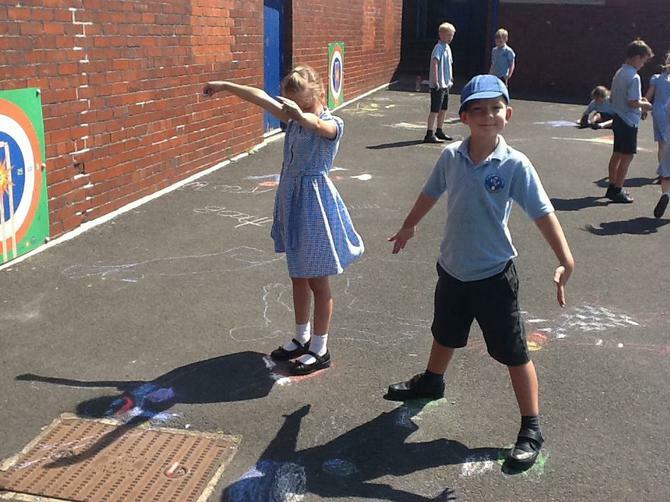 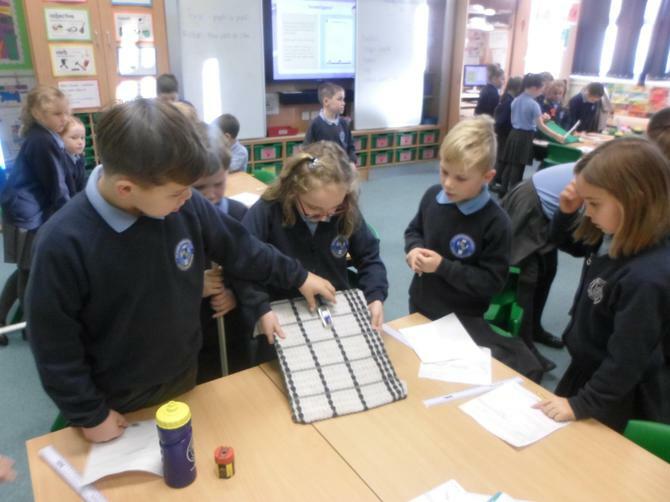 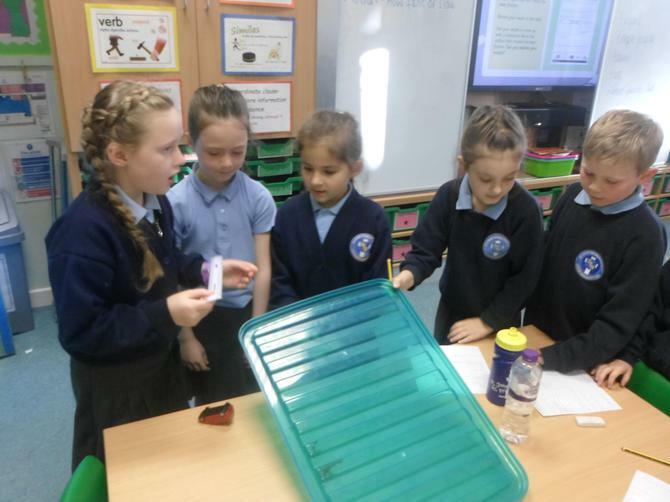 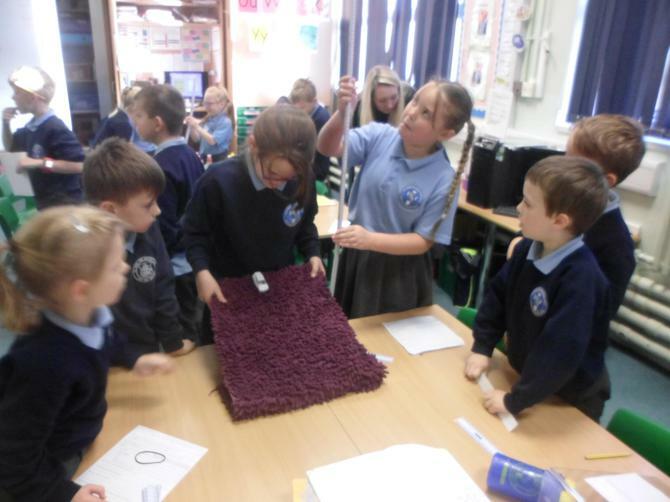 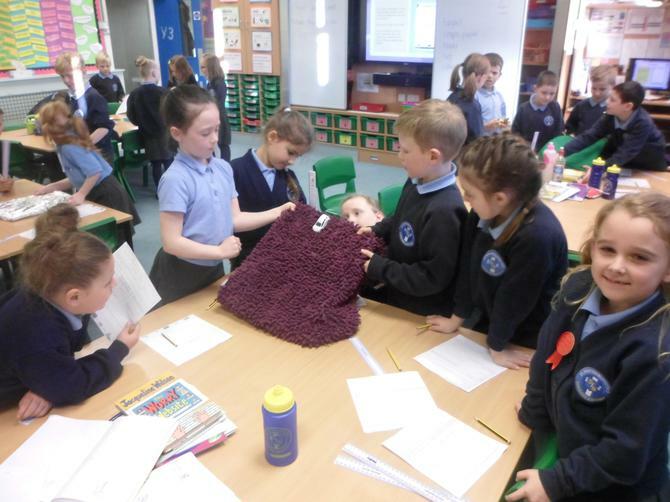 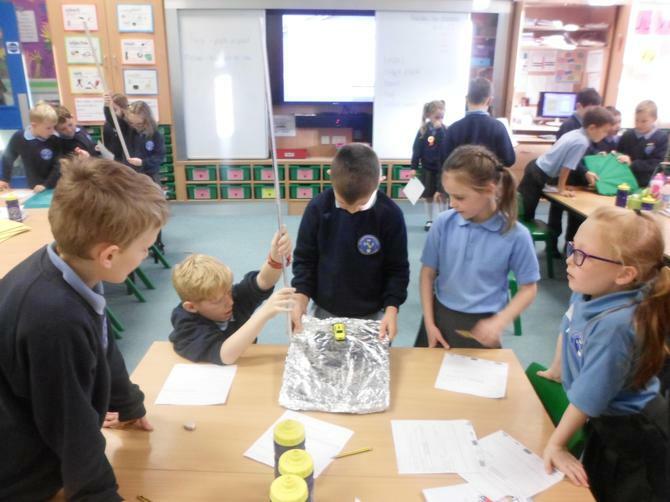 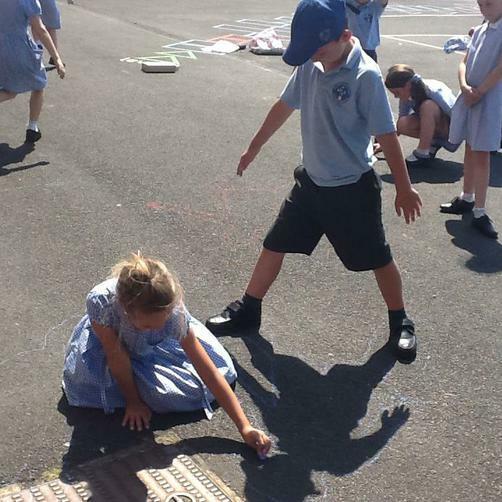 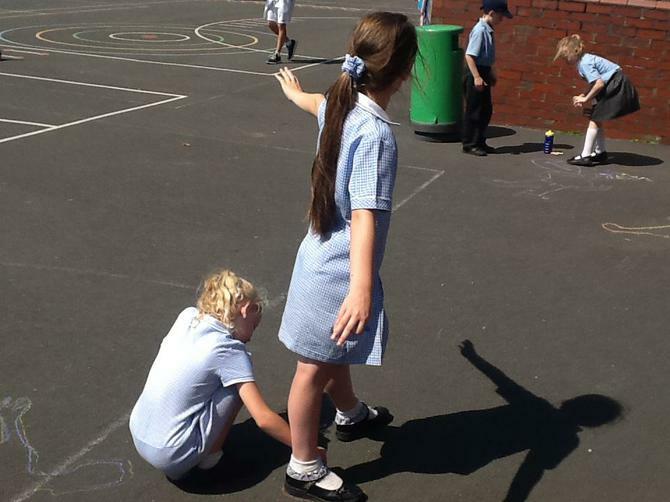 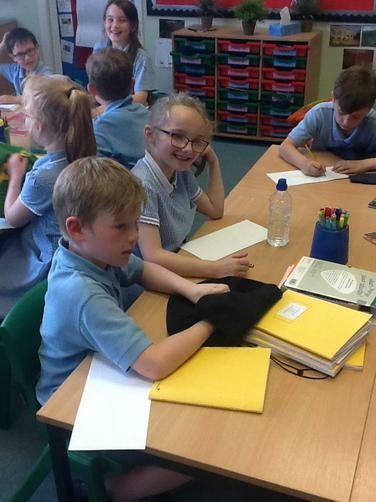 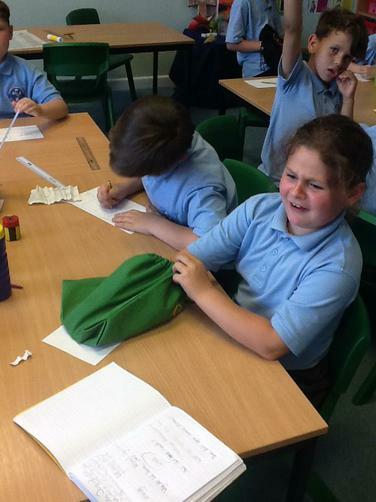 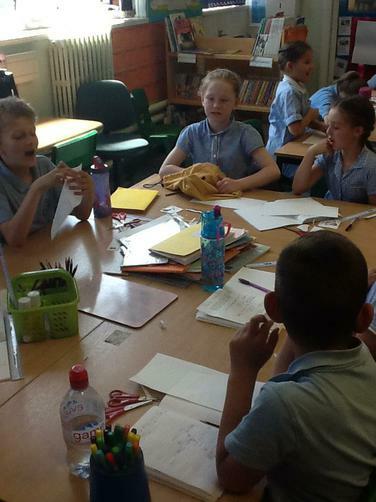 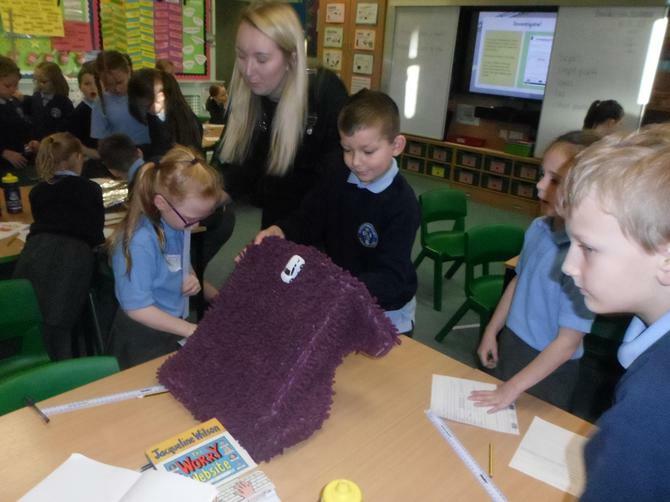 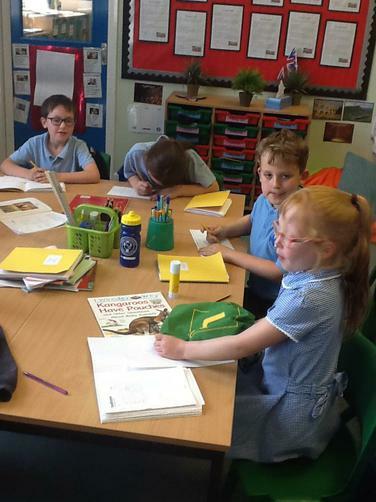 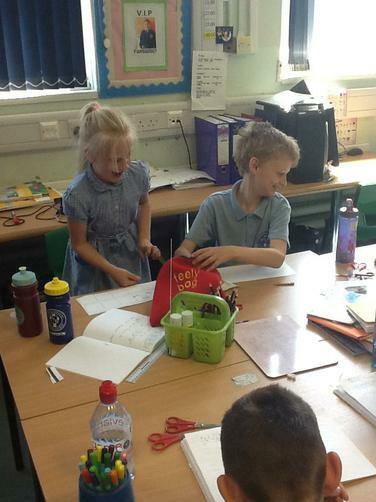 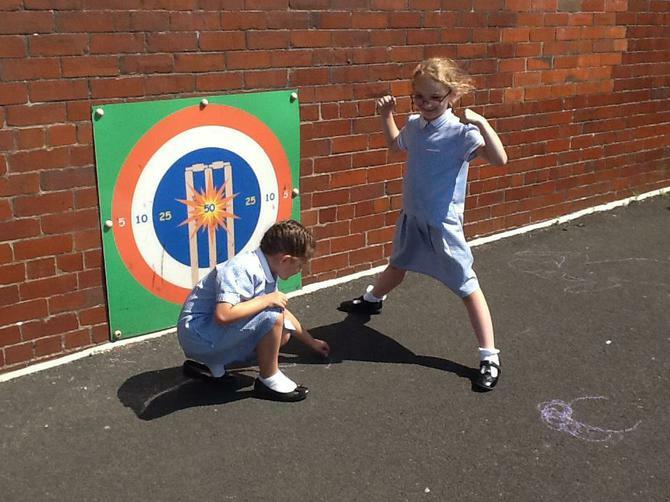 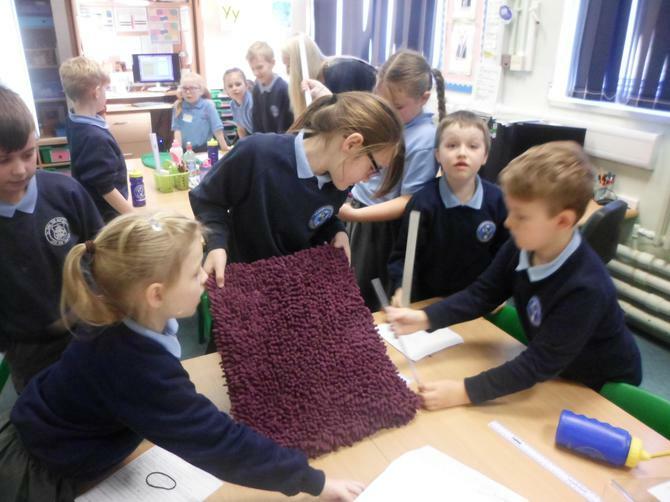 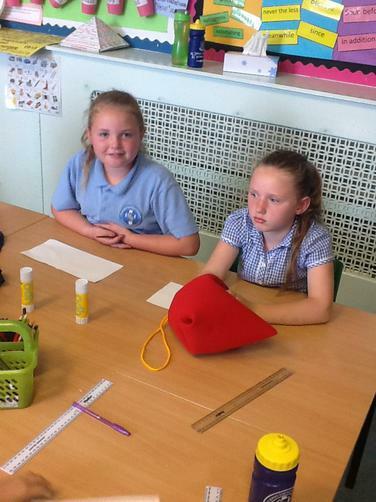 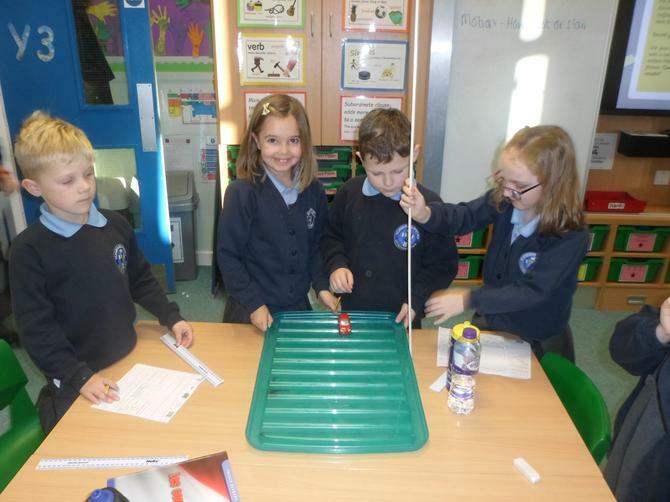 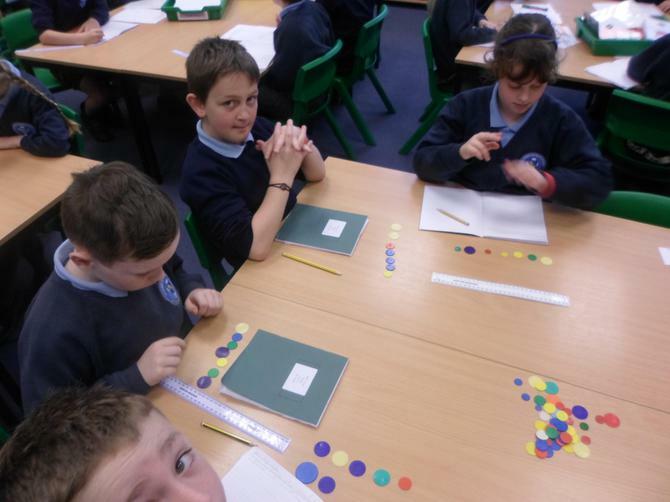 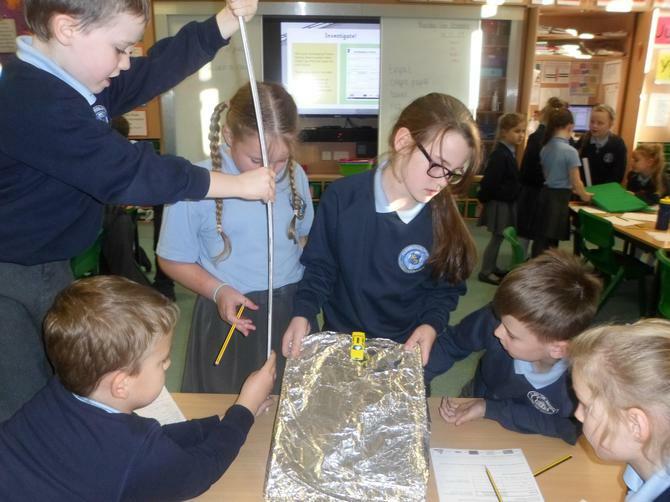 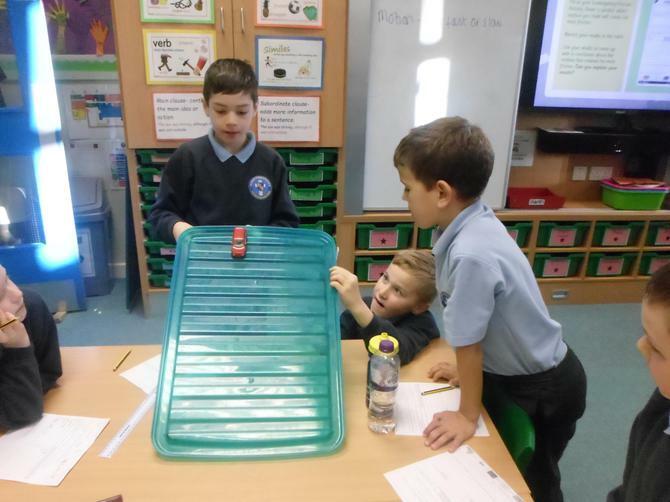 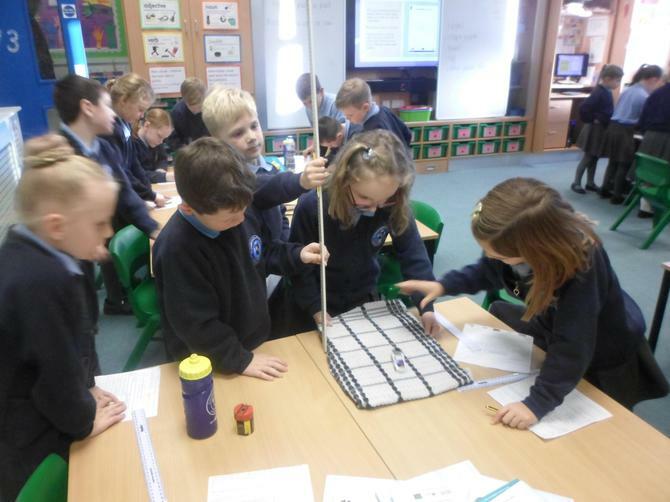 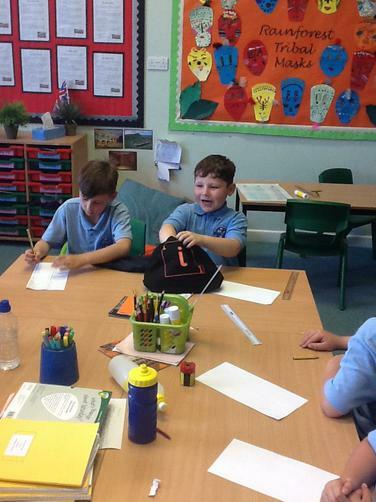 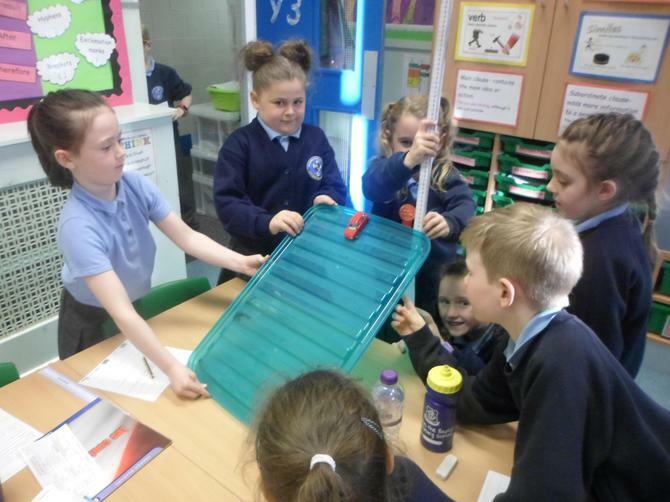 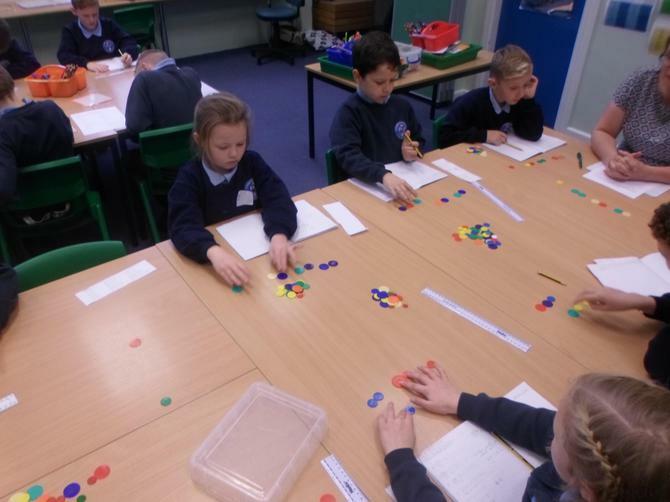 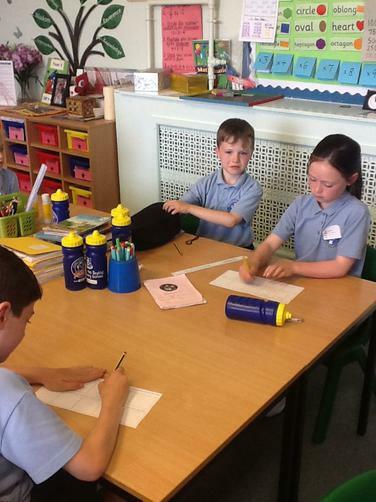 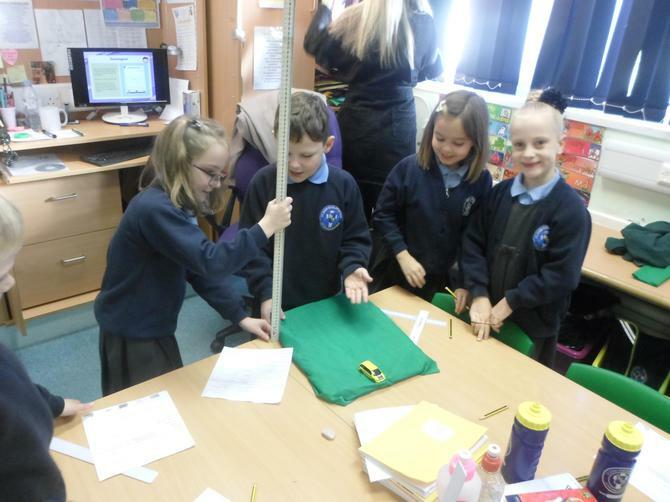 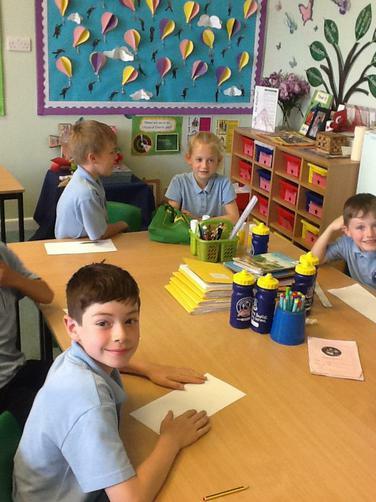 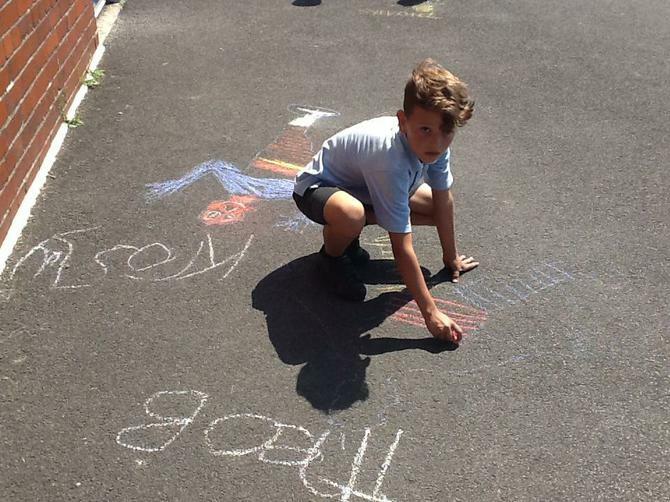 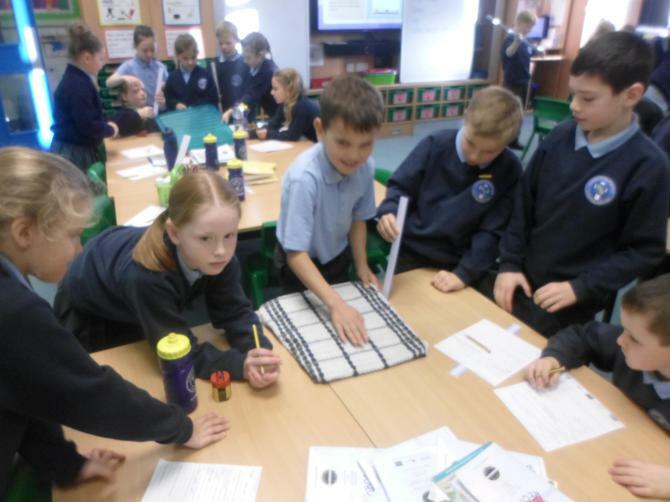 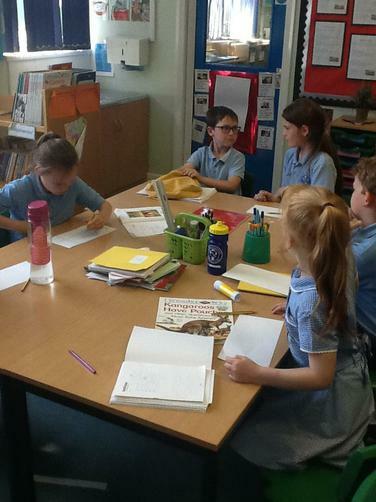 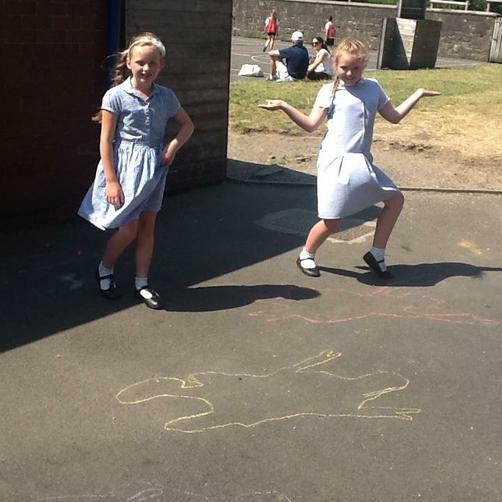 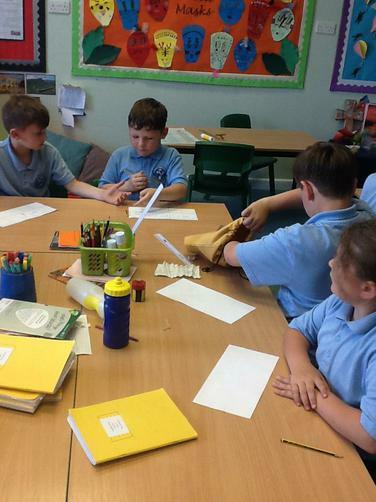 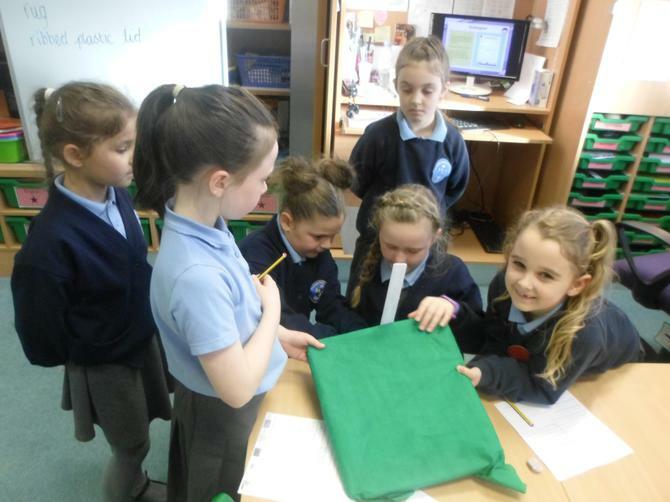 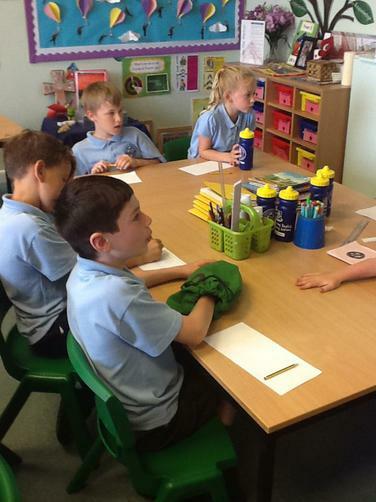 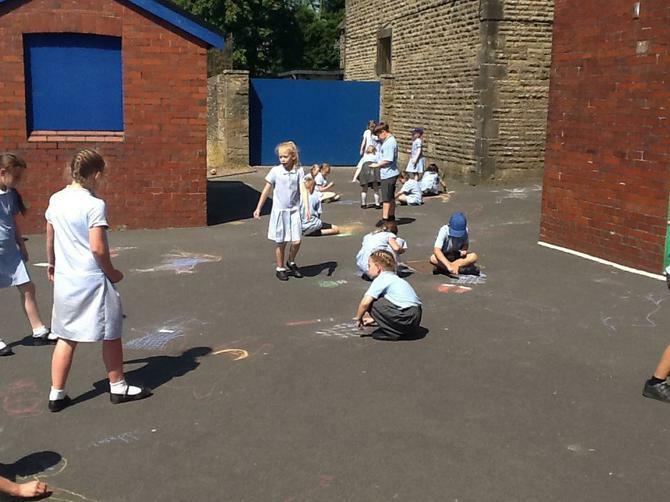 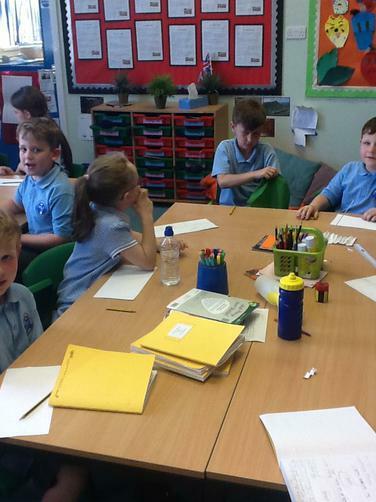 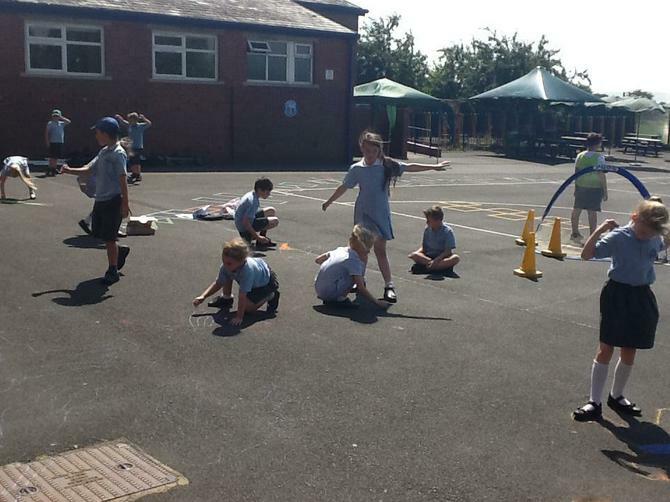 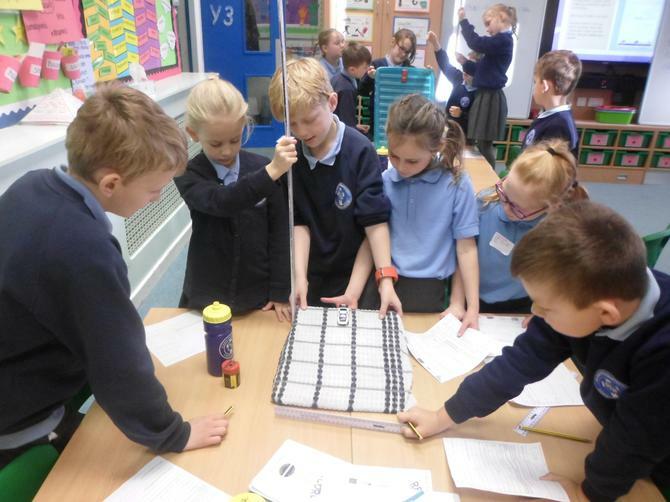 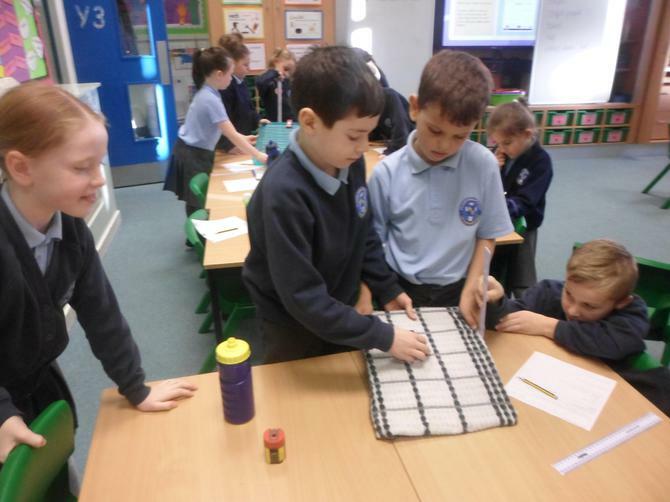 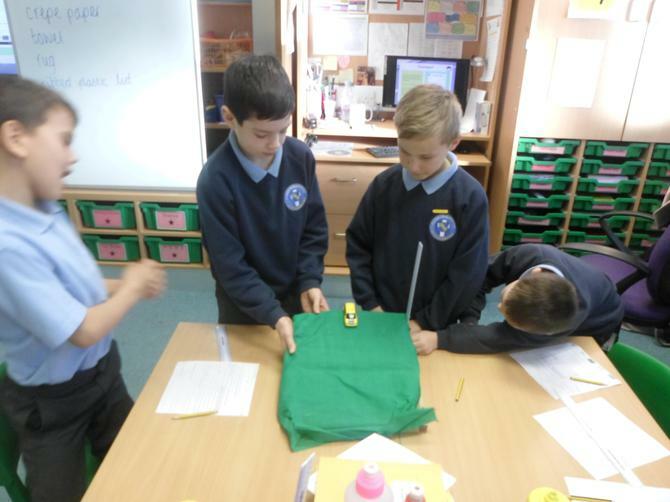 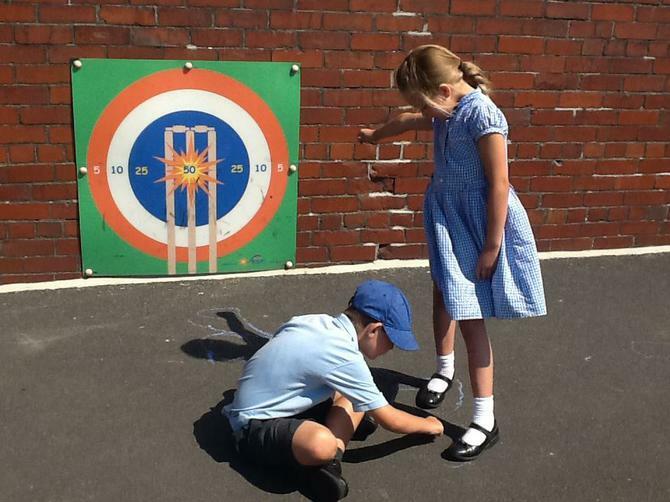 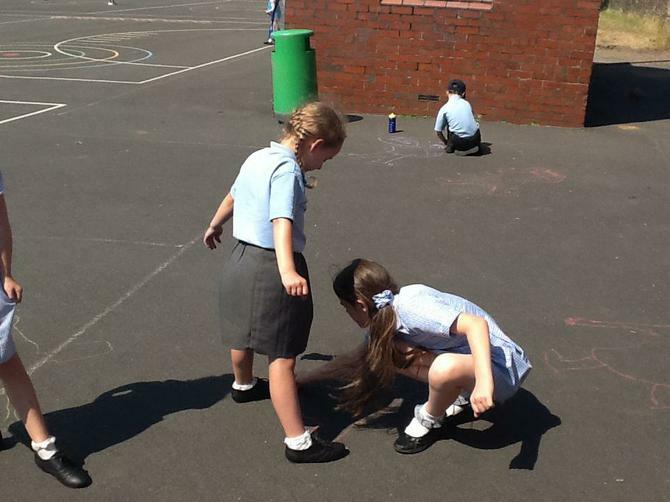 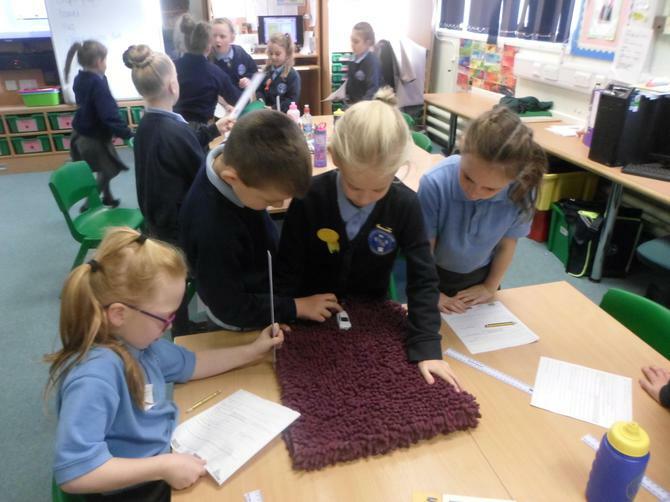 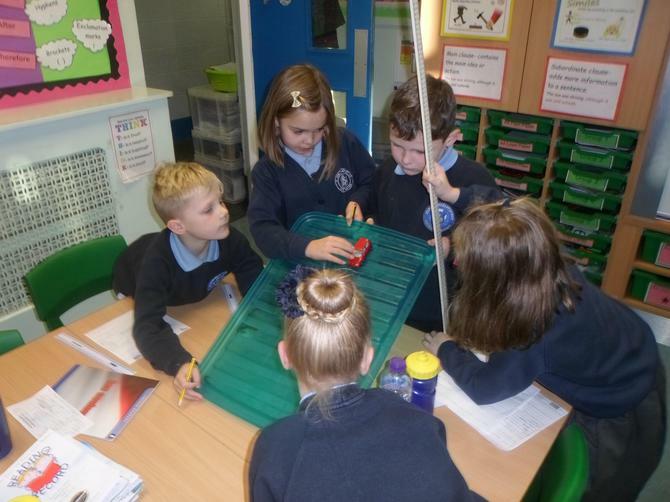 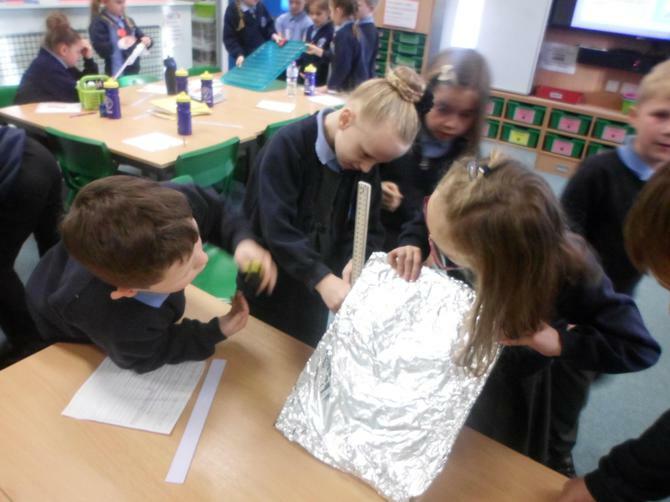 Year 3 had great fun conducting a friction experiment by testing different surfaces.